Do you ever find yourself about to buy your favorite photo, but hesitate because you’re not sure if it’d look better in a frame or as one of SmugMug’s beautiful, ready-to-hang print products? 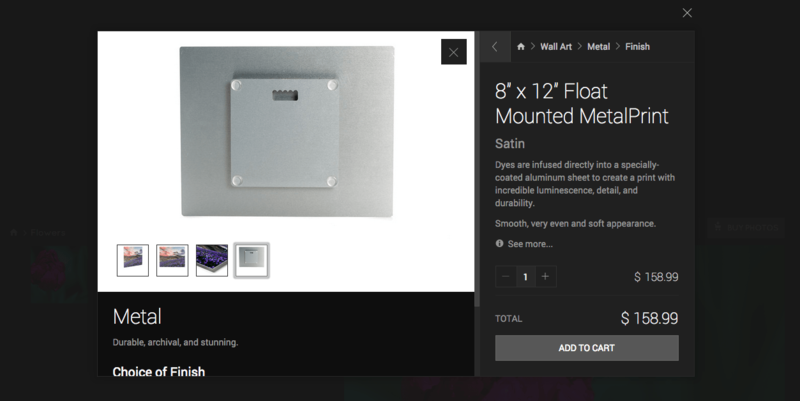 Well, now you don’t have to guess because you’ll see example images for each product before adding it to your cart. 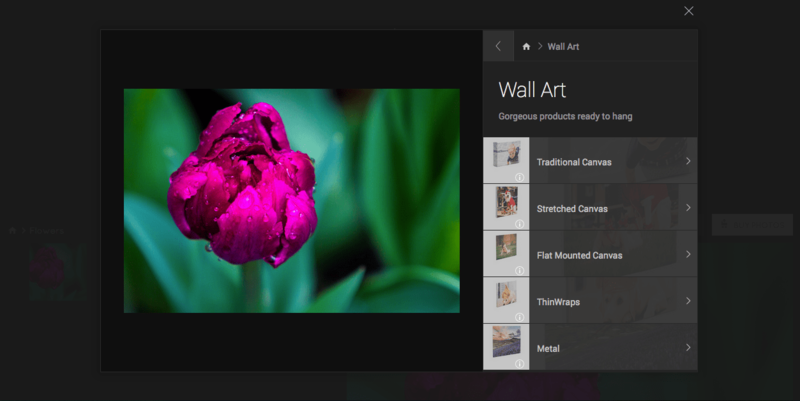 Now, when you opens the cart, you’ll see examples for each category of products to help you imagine how it’ll look in your home, office, or anywhere you want gorgeous art. 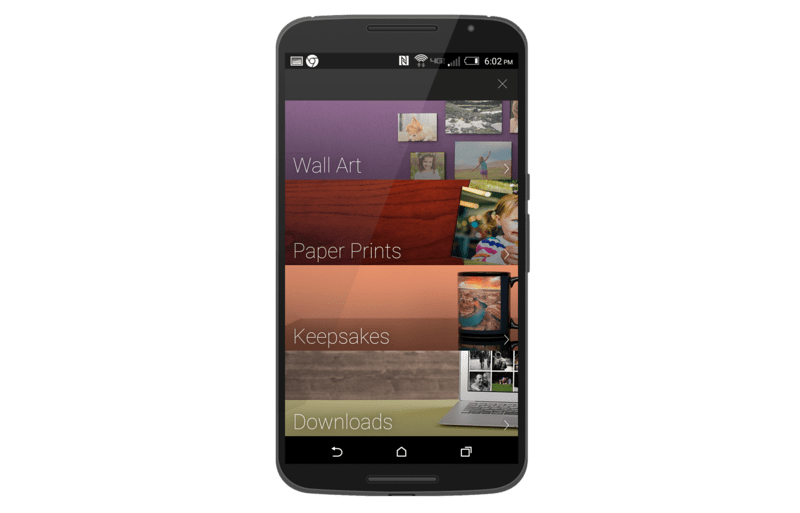 When you choose a particular product and click the information icon, we’ll show you product images from a variety of angles so you’ll know exactly what to expect. We’ll even show you the back of the ready-to-hang products, so you’ll know how a product will hang on your walls. I will be adding more as time goes by! So many great photographs created to choose from for this blog post! 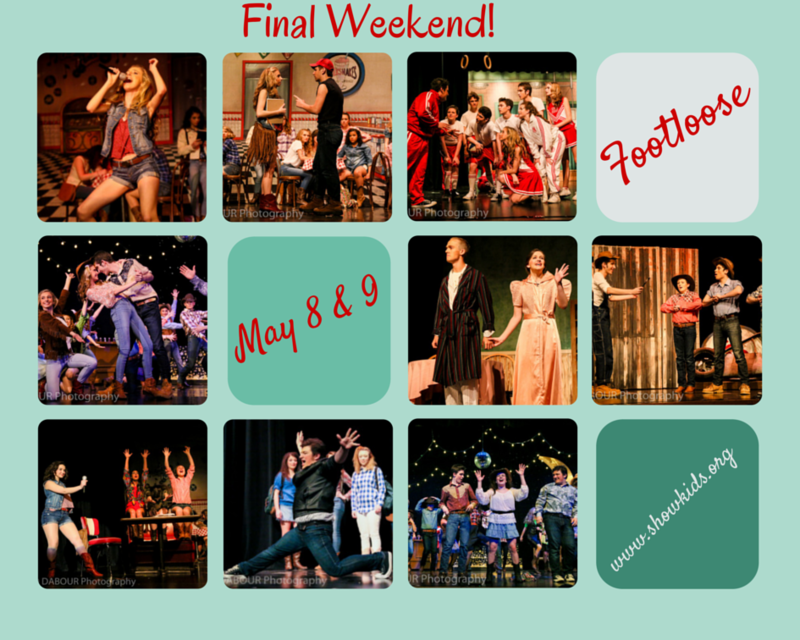 The cast and crew of ShowKids Invitational Theatre (SKIT) did a great job tech week and opening weekend with their hit show “Footloose” the musical. 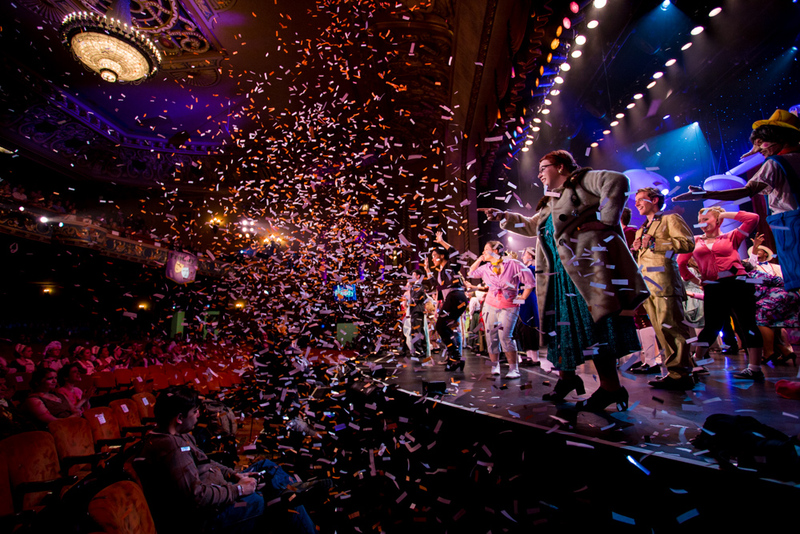 You have only one more weekend to see the show. My advice is to order tickets now before it sells out! If you’re not familiar with Footloose I created a promo video on my YouTube channel. To see all of the photographs created in the past week visit my website. I also have some posters for sale from the publicity photos I created. Email me if interested.